BIG4 Taunton Farm Holiday Park is a unique, genuine farm stay experience offering friendly service in a relaxing, peaceful, rural environment with private and family friendly features. BIG4 Taunton Farm Holiday Park offers a choice of powered and unpowered sites, drive-through grassed sites, coach access and a woodland camping area. They have 18 self contained cabins in 3 styles. The park is situated on a working beef and sheep property where you can enjoy the peaceful rural outlook. 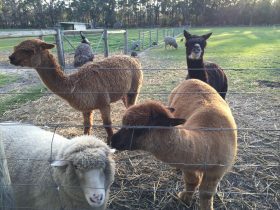 Feed the farm animals and experience the farm and wildflower walks. 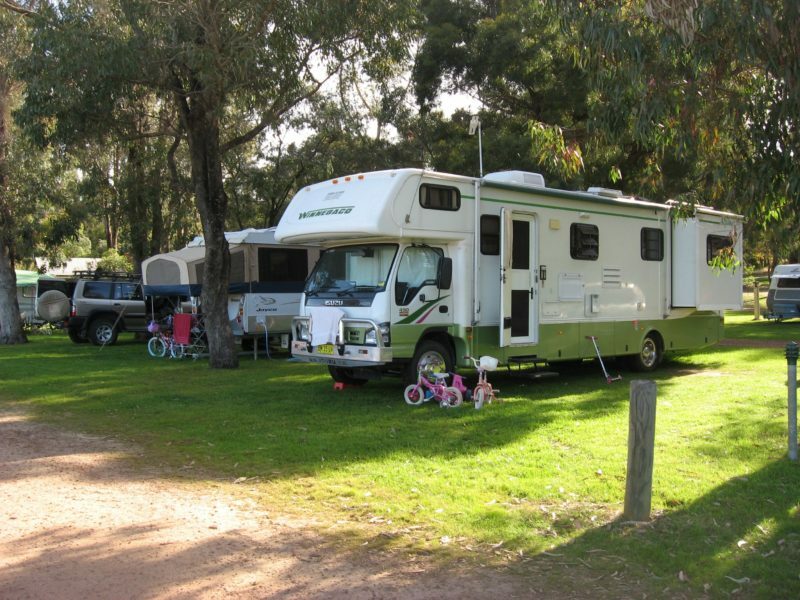 There is a large grassed recreation area, playground and a barn-style campers kitchen with free gas barbecues and log fire. A kiosk can provide essential items, barbecue packs and ice. All facilities are clean and spacious. 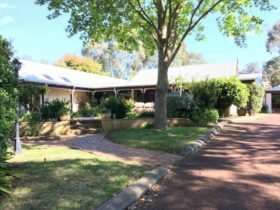 There is as historic Function Centre which has been renovated and had previously been the old Cowaramup School and Church. 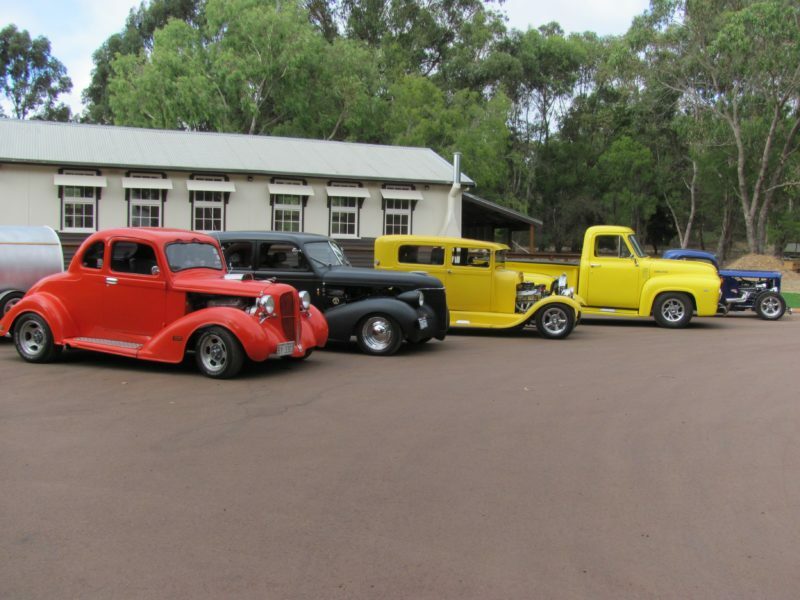 These can be hired for family get togethers, weddings and other events. 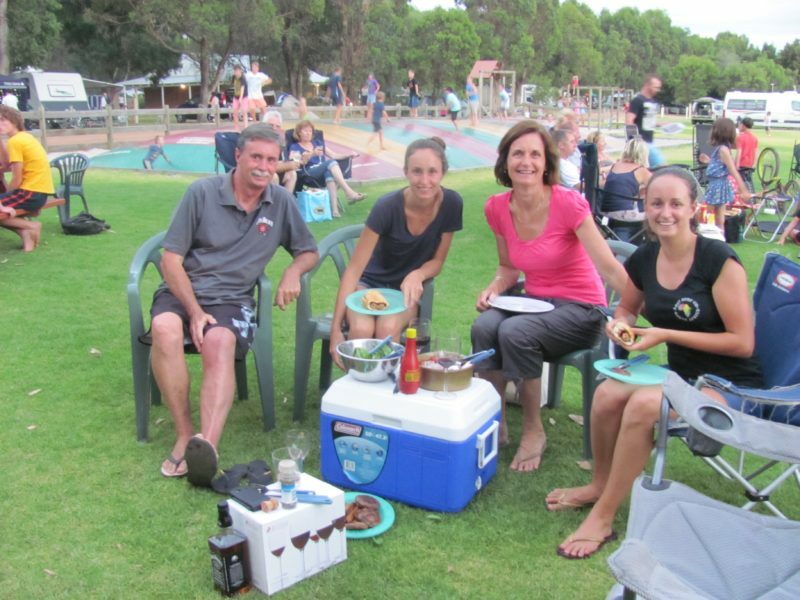 BIG4 Taunton Farm Holiday Park is 15 minutes drive from Margaret River, 25 minutes drive from Busselton and 2.5 hours drive south of Perth. 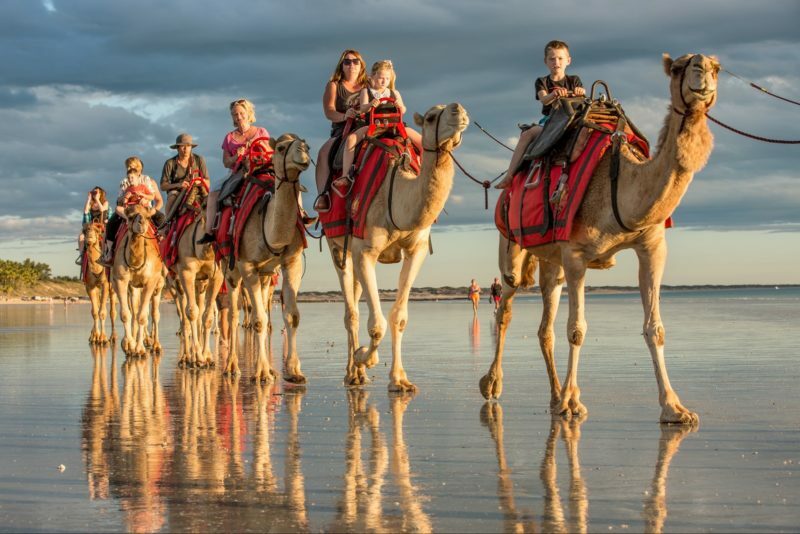 There are lots of tourist attractions within an easy drive in the Margaret River Region. Self-contained cottage. Open plan cottage which has a double bed recessed back with curtains, and a bunk bed. Complete with en suite, fan, heater and television. Other facilities include microwave oven, hotplate, refrigerator and all cutlery and crockery. 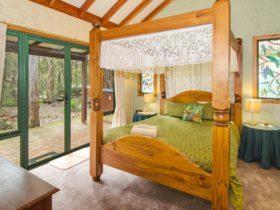 Self contained cottage with two separate bedrooms with queen beds; one room has a set of bunks as well. Facilities include reverse cycle air conditioner, television, DVD player, hotplate, microwave, refrigerator and all cutlery and crockery. Self-contained cottage, with queen bed in one room and two sets of bunks in the other bedroom. 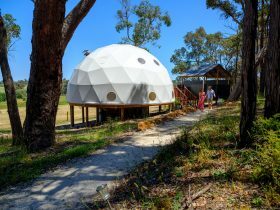 The Family Cottage affords reverse cycle air-conditioning, separate shower and toilet. Other facilities include microwave oven, hotplate, refrigerator, all cutlery and crockery and television and DVD player. 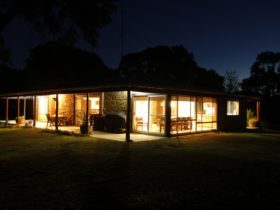 Self-contained cottage with double bed recessed back with curtains, and separate bedroom with two sets bunks, en suite, reverse cycle air conditioner, microwave oven, hotplate, refrigerator, television and all cutlery and crockery. 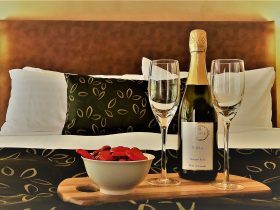 See website for accommodation options available and pricing.